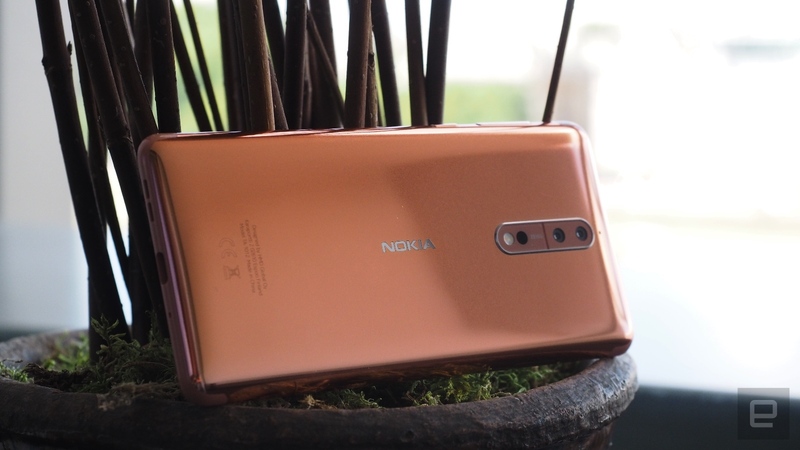 Jonathan Morrison and Krystal Key visited London and got familiar with the latest product from Nokia Mobile, the Nokia 8. Jonathan and Krystal did an unboxing and quick overview of the features of the Nokia 8, and in partnership with Nokia Mobile, that payed their trip to London, organized a giveaway of the Polished Copper and Polished Blue variant of the Nokia 8. All you must do is to leave a comment below Krystal’s and/or Jonathan’s video on YouTube, but you must be 18+ years old. Terms and conditions of the giveaway can be read here. The giveaway lasts 24h. I think Nokia Mobile is doing a great job in “before-sales” promotion of the Nokia 8 by doing it via popular YouTubers with big reach, and the targeted generation for the “bothie” feature is most certainly the one taking advices from popular YouTubers. Giveaways always attract a lot of people, thus making it a great promotion by itself.